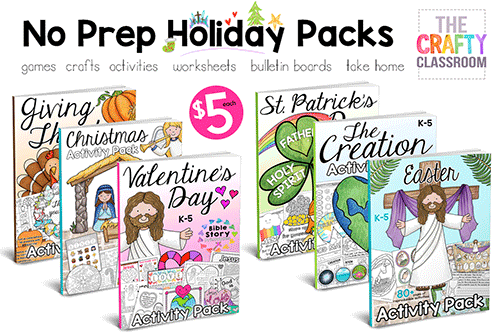 It seems like everywhere I look there are lots of Adult coloring pages, zentangles, and patterns for people to color in. 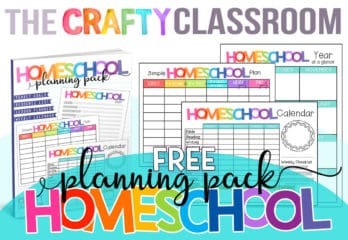 I think these types of printables are so popular because there is just something about coloring that is so calming and therapeutic. 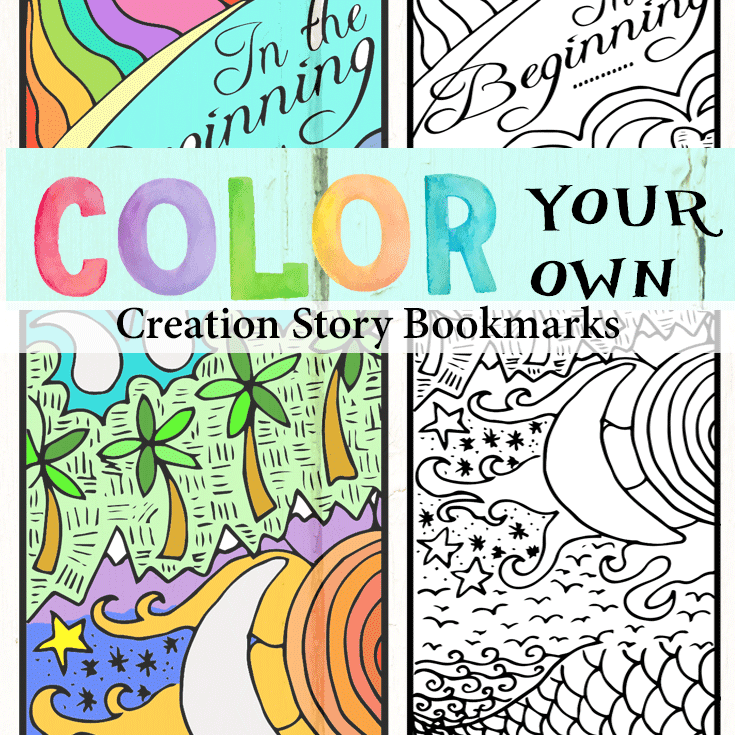 Today I created a Creation Story Bible Bookmark for Older children (or adults) to color in. 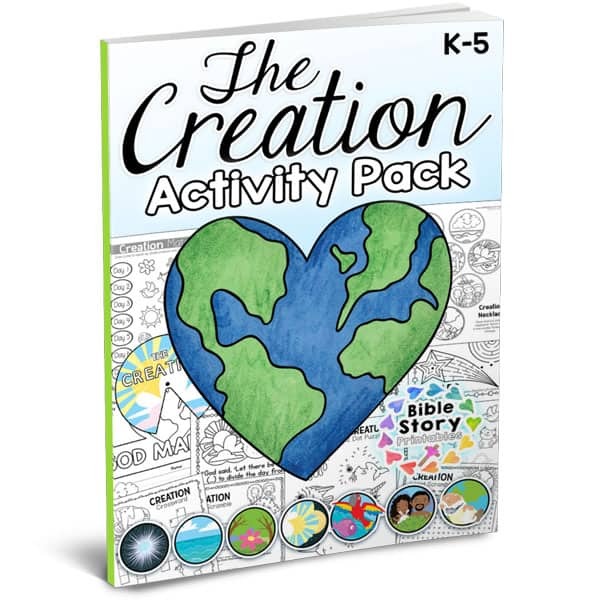 This would make a great in class art activity (think: glitter pens) or just an open invitation for children to color when left on the dining room table. 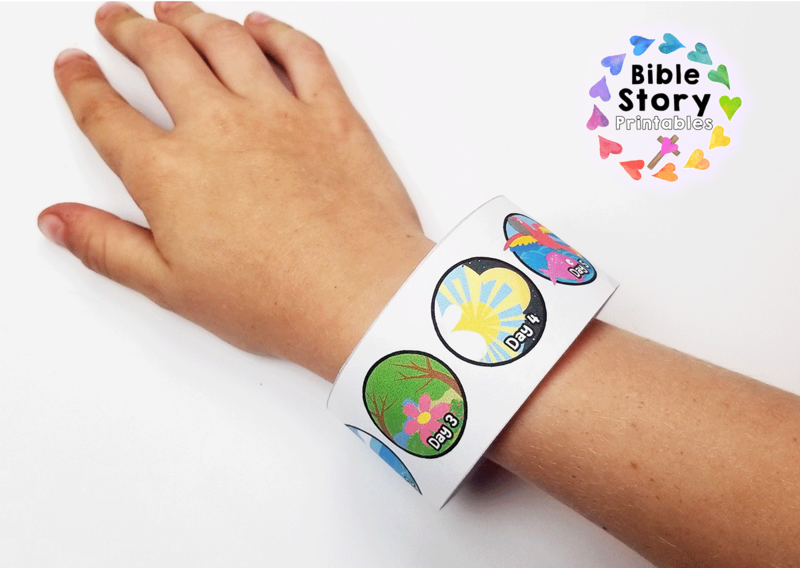 Each day of creation is depicted as you go down the bookmark so it makes a hand Bible study tool for children as well. 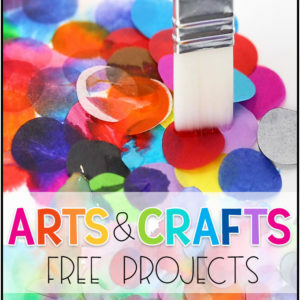 When ever I update a website I always look for fun ways to update our resources and printables along the way. 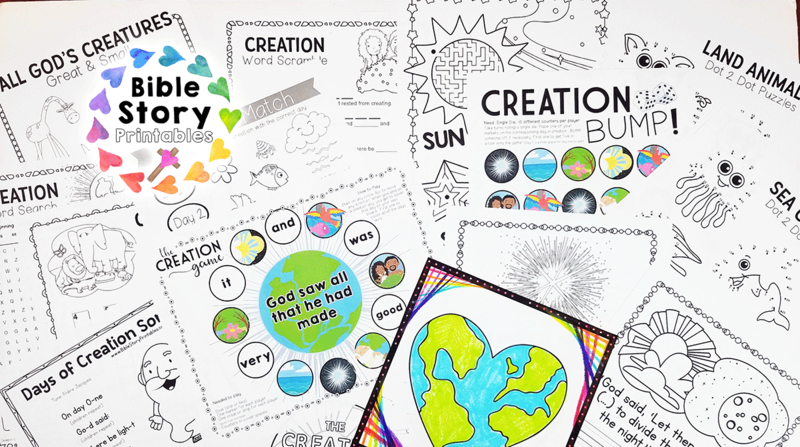 So today, I’ve been working on our Bible bookmarks and decided to add in some Creation Days Bookmarks. 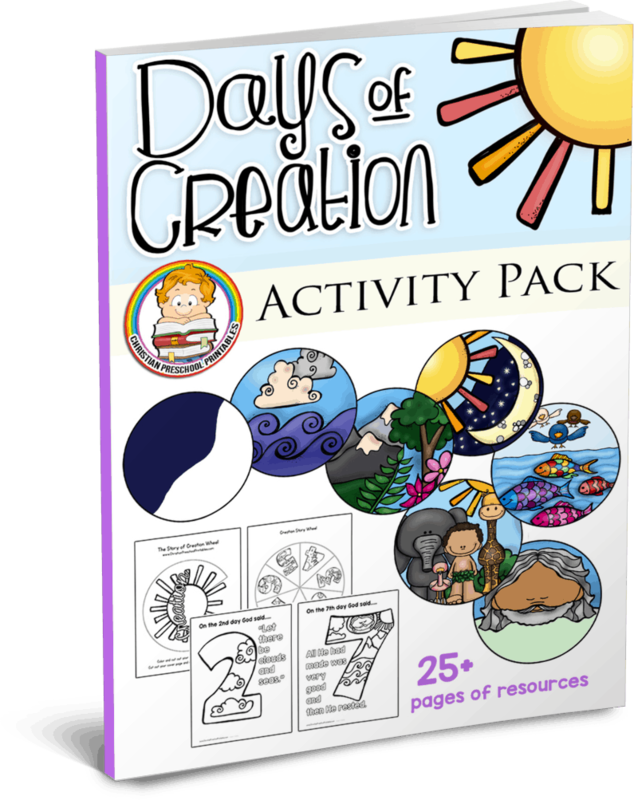 This is a fun way to encourage children to learn the days of creation as each image features the different beings God called into existence for each day. 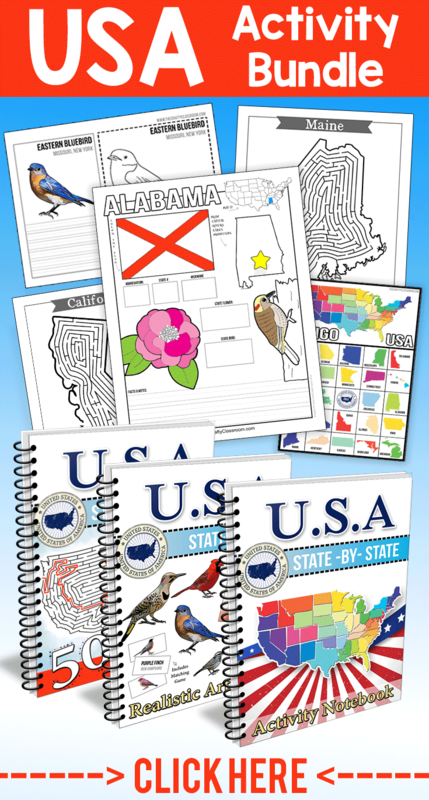 Best of all these print 10 per page so you can easily use these as take home memory items for your young students. I always recommend printing on cardstock and laminating items like these so they will last. 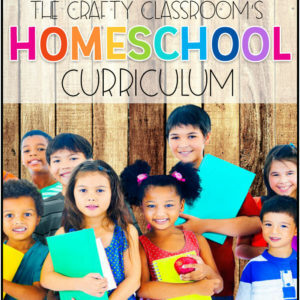 Making a Classroom Quilt: Printables! We’ve got ABC’s, 123’s, and everything in between! 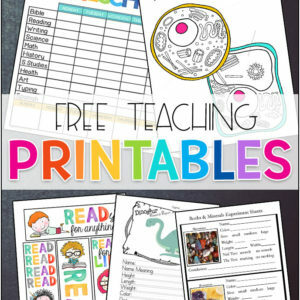 You can print it all FREE! 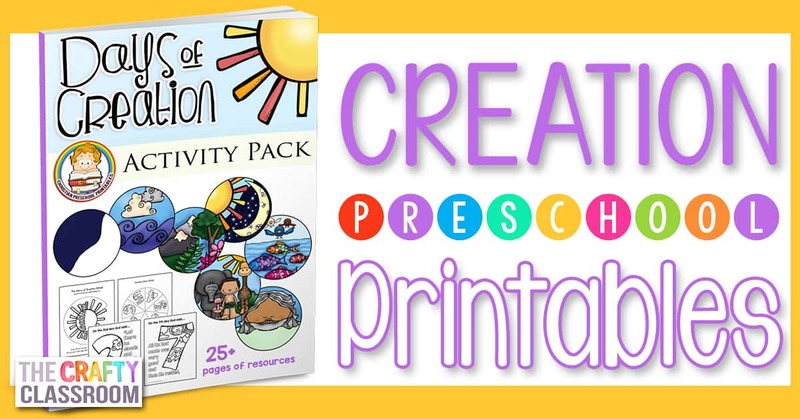 Wondering how to use the printables? 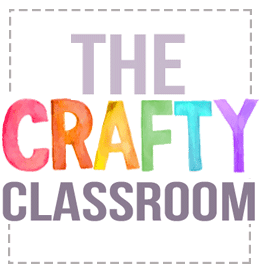 Print up a set of Classroom Quilt Printables. You can use regular paper, if children are coloring with markers or watercoloring you might use cardstock instead. NOTE: Some of our Classroom Quilt printables even come with optional handwriting practice on the side. You can instruct children to cut this part off first, write their name on it and turn it in. Have each child color in their own quilt square. Have them write their names on the back. Have each child cut out their own quilt square. There are easy cut dotted lines around the square. Show children how to slide their square into the correct pocket. This is the Quilt Pocket Chart we use, however any bulletin board or blank wall space works too! Stand back and enjoy your classroom quilt! These look amazing when they are filled up with children’s artwork! Like our Classroom Quilt Pocket Chart? Here’s where we got it! Want to suggest a theme? Have an idea for using these in the classroom? Over the next few weeks my two older children will be preparing a research report on Dinosaurs! and creating a visual presentation. a recent addition we made to our Science lessons. 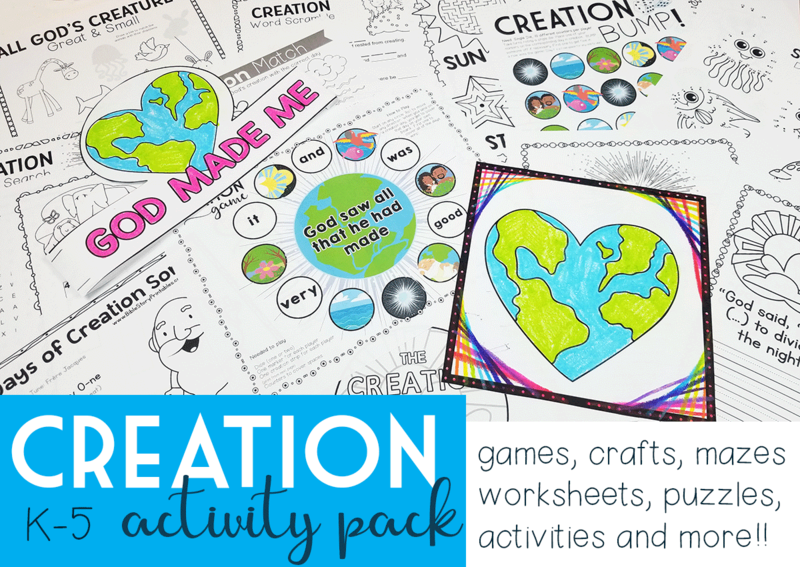 These printables are designed to just the right size to fit on a presentation board! and easily design a crisp looking visual. but there is something so adorable about children’s handwriting on Tri-fold cardboard. Over the last couple of weeks I’ve been collecting links too! There are so many amazing web resources for teaching about dinosaurs! it’s like taking the Unit Study method to a formal level. And what fun we’re having! We’ve been slowly fazing in some Rocks, Minerals, and Fossils to our science lessons, and this was one of the activities that we just had to do! So...here is a super simple way for children to make their own fossils. I had no idea that Plaster of Paris could be so easy to work with! However with a little prep work, None of that occurred, and we had a fantastic time making fossils! Click Here for full Photo Instructions!